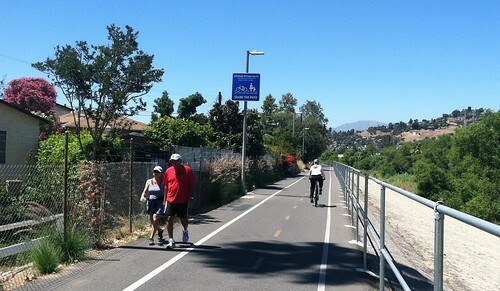 New L.A. River bike path segment recently opened in Reseda; the Daily News has a great photo of Councilman Zine riding the new path. 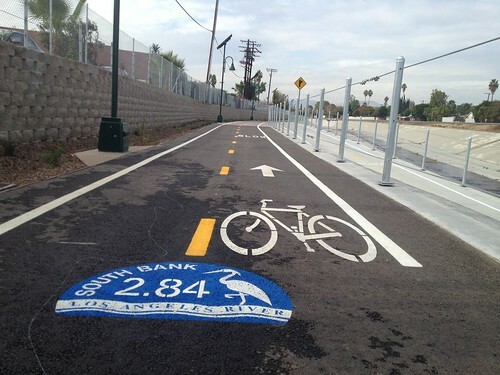 The newest stretch of Los Angeles River bike path, in Elysian Valley, was funded by federal transportation dollars allocated via the Metro Call For Projects. Moving Ahead for Progress in the 21st Century Act (MAP-21) is the newly- passed Federal Transportation Bill, signed into law last month. 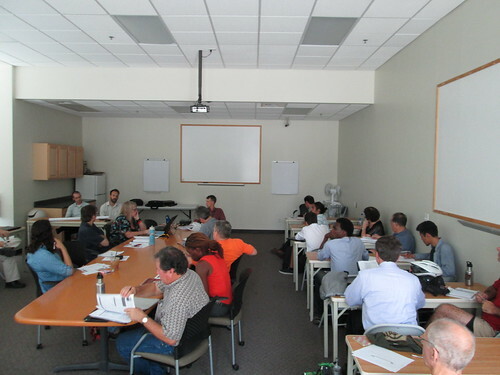 This bipartisan piece of legislation was passed under a quickly-approaching deadline due to the expiring former bill: Safe, Accountable, Flexible, Efficient Transportation Equity Act: a Legacy for Users (SAFETEA-LU). The new bill is an attempt by Congress to reduce federal spending, as MAP-21 is estimated to cut costs by $16.3 billion over the next ten years. The Act included part of the America Fast Forward program initiated by Mayor Villaraigosa in an effort to accelerate thirty years of infrastructure projects into a ten-year period. Senator Boxer spearheaded the addition of this component of the bill. Federal funding will be provided via the Transportation Infrastructure Financial and Innovation Act (TIFIA) to channel funds toward public transit options, in particular light rail and subway lines. The inclusion of America Fast Forward will help provide both significant economic and environmental benefits. The mayor’s office has created a new YouTube video that showcases CicLAvia’s transformative effect on how we use our streets. The event has helped Angelenos discover that life without a car is not only possible, but preferable. CicLAvia encourages Angelenos to experience their city through alternative forms of transportation–including transit, walking, and bicycling. 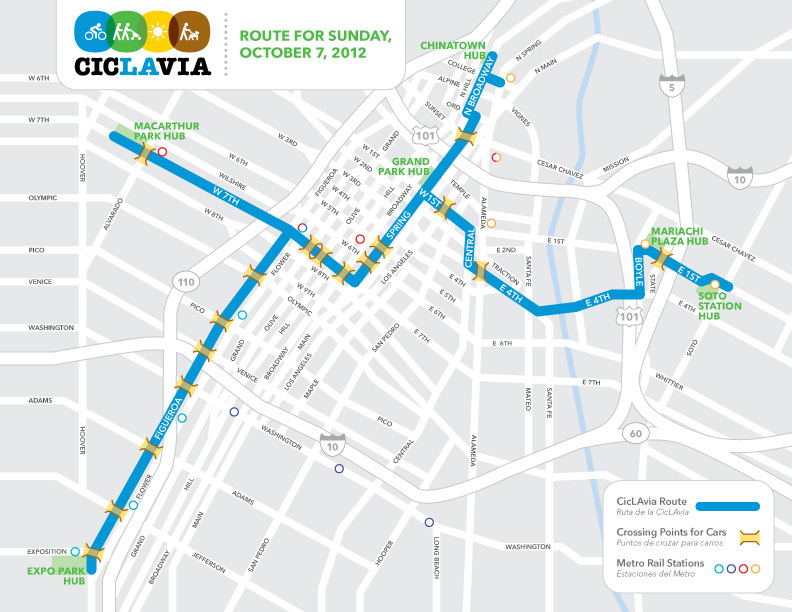 The next CicLAvia will take place on October 7th, 2012 from 10AM – 3PM. There will be lots to look forward to, including a new route that takes participants into South L.A., Exposition Park, and Chinatown. 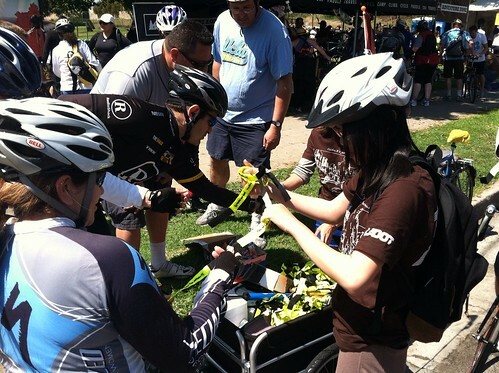 Be sure to check out CicLAvia’s main site and L.A. Streetsblog for more information on this fall’s CicLAvia event. UPDATE: Thanks everyone for your input on the poster design. We have redesigned the poster based on your recommendations. 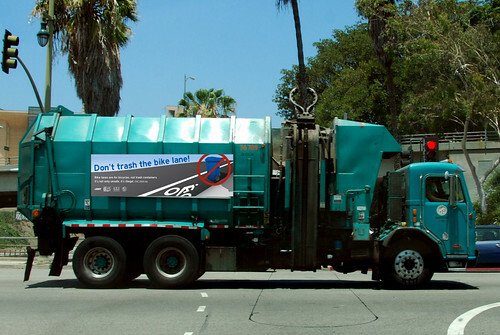 Last night, you may have heard if you follow @ladotbikeprog and/or @lacbc on twitter, that the LADOT Bike Program has been working with the Mayor’s Office and the Department of Public Works Bureau of Sanitation to develop a campaign to educate the public regarding the illegality of blocking bike lanes with trash receptacles. 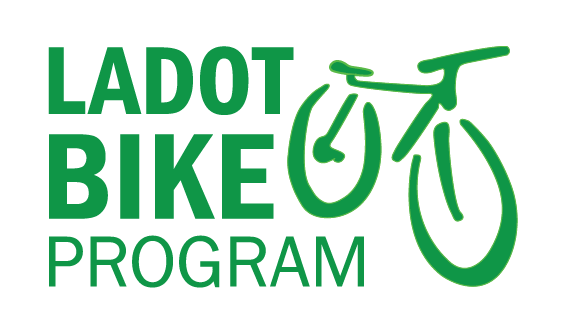 The campaign will be comprised of three parts; advertisements on the side of Bureau of Sanitation vehicles, language to be included in print materials distributed to the Bureau of Sanitation’s customer base, and staff training to ensure that after pick up, trash receptacles are not deposited in bike lanes.